Oh yes, the first thing that popped into my mind was the song Dandelion by the Rolling Stones! 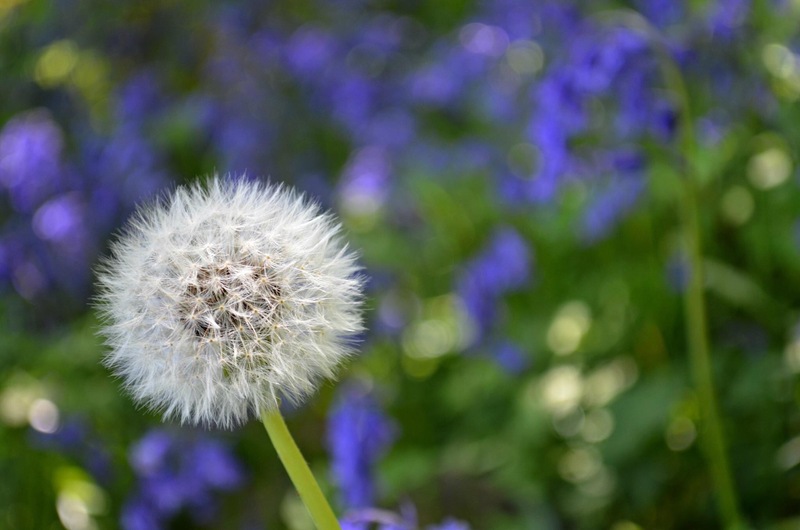 Blow away dandelion! Lovely photo! Where are you Wendy? Miss your blogs. Hope all is well.